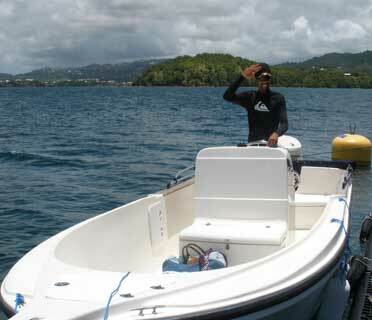 Setting out from Le Robert, come walk on water at Aqua XS to enjoy a unique experience. 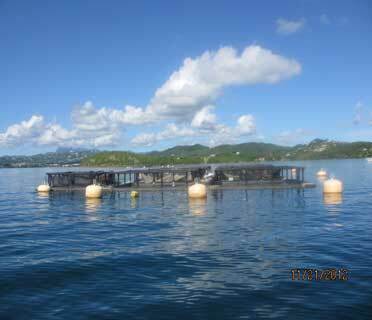 Martinique’s only marine farm is open to visitors, providing an original, edutaining experience. 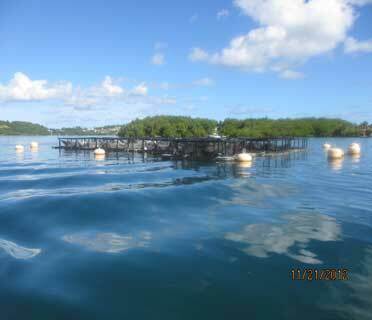 You can find out all about fish-farming and the ecosystem as well as feeding the fish. 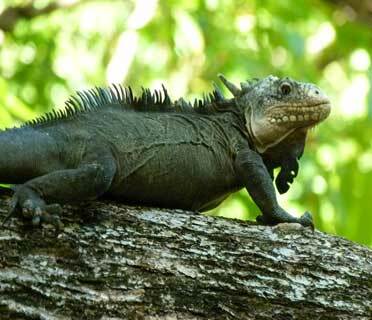 Day tour (lunch available) or 1/2 day tour including discovering the mangrove, the natural reserve in Le Robert, Ilet Madame (day tour) and swimming in the white sea beds.